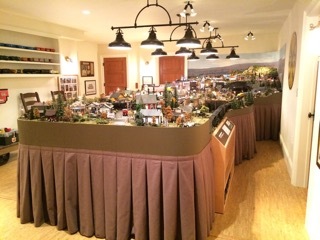 Phase #1 & #2 total man hours of labor 1,482. 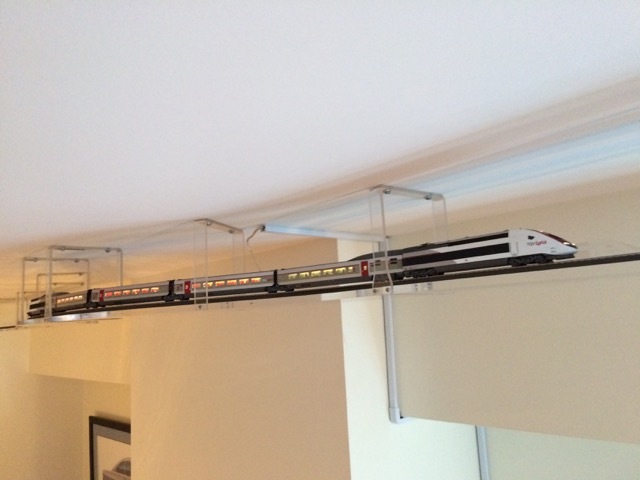 2 loops on 2 levels. 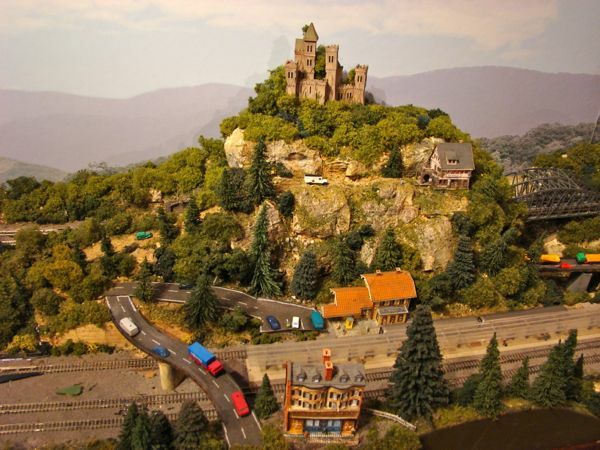 European themed with mountains and castles. 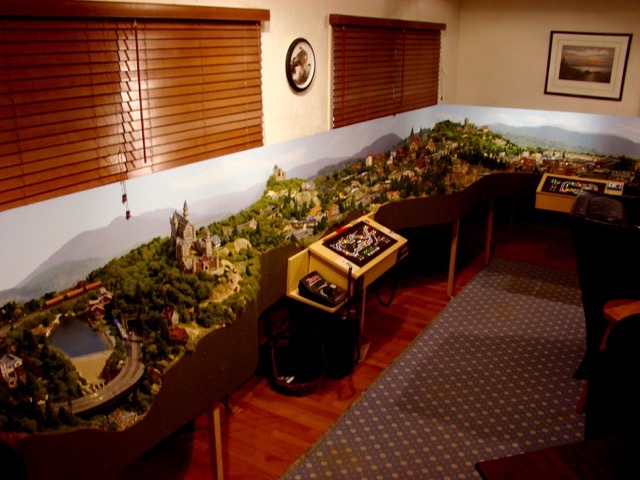 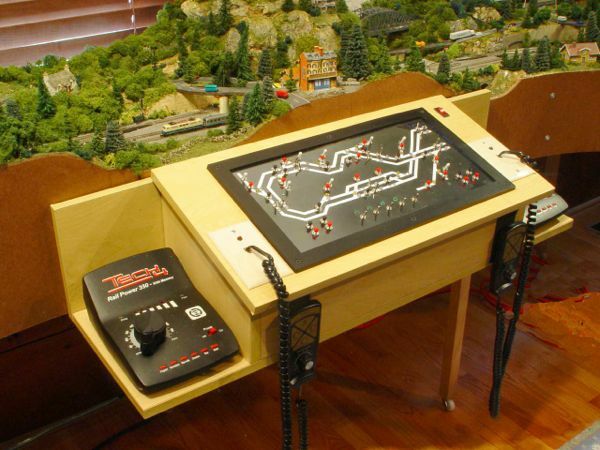 This client wanted a Markin Z-scale layout, with automatic block control to run six trains! 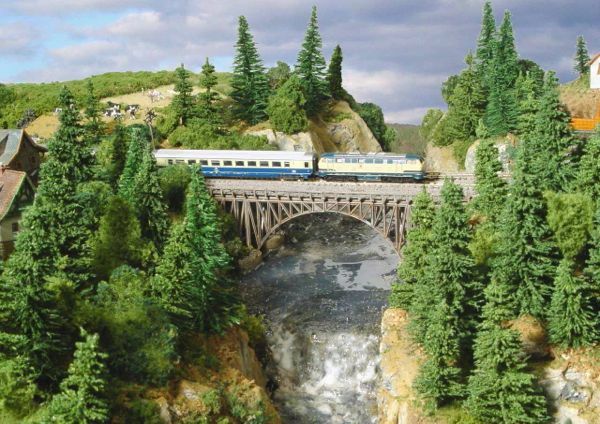 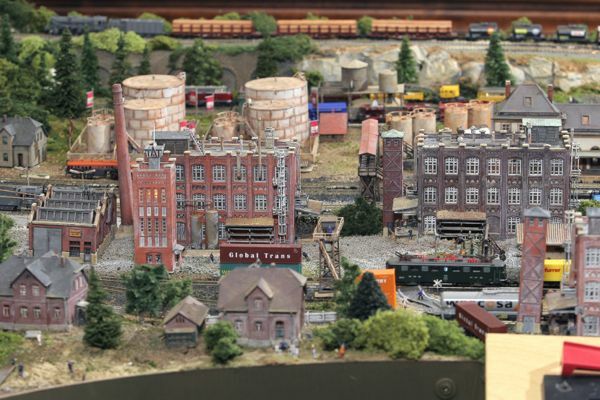 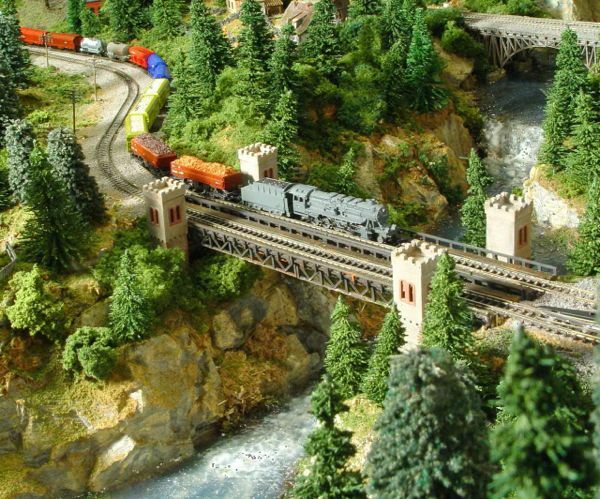 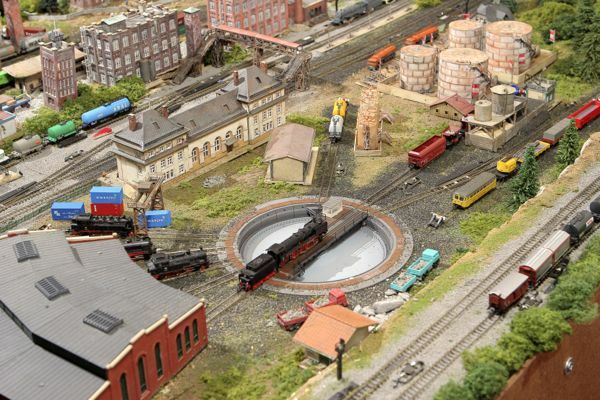 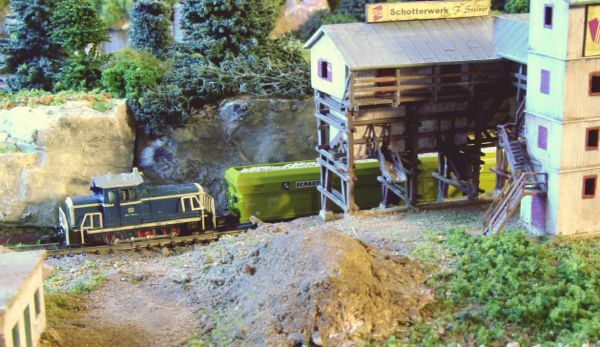 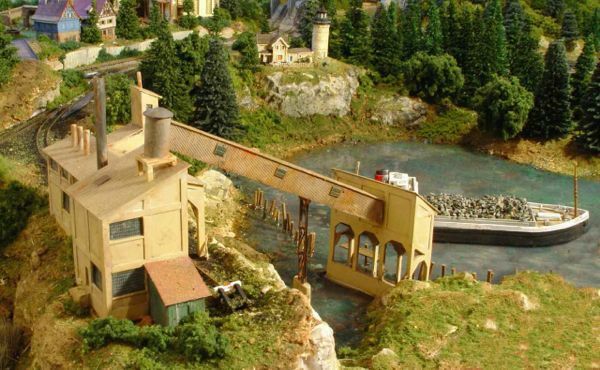 This layout was featured in the 2005 Walthers N&Z catalog.